Mark Drew was admitted as a Solicitor in 1992 having graduated from Warwick University in 1982 and in the interim worked in the car industry and briefly on a medical research project. 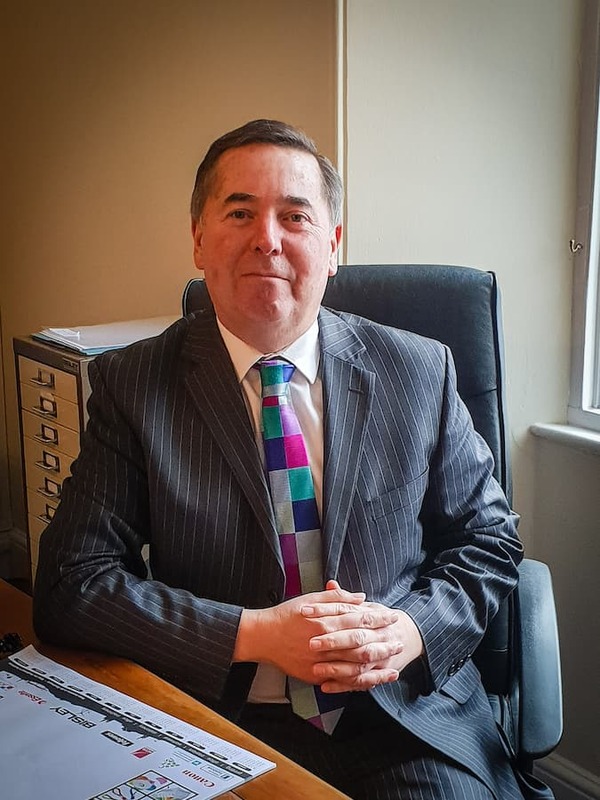 In 1990 he became a trainee solicitor with a firm in Coventry specialising in Legal Aid work before moving to North Warwickshire, initially specialising in personal injury, employment and crime. Mark moved to Legal 500 firm Brethertons in Rugby, Warwickshire until 1999 before he moved to Devon. Since which time Mark has specialised solely in the field of criminal litigation, joining John Hansell in Dartmouth 2001 and setting up Hansell Drew in 2003. Mark has responsibilities of Police Station work, Magistrates Court representation and preparation of cases for Crown Court. In addition Mark is responsible for professional compliance as Managing Director of the firm.